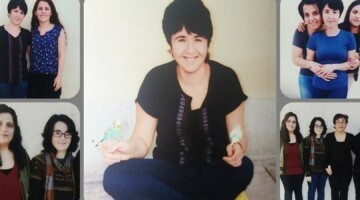 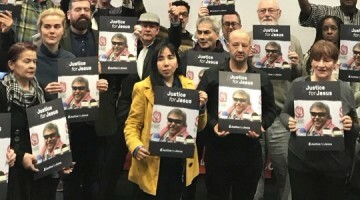 Today is the 70th day of Leyla Güven’s hunger strike, 57th day of Nasir Yagiz in Hewlêr and 31st day of activists in Strasbourg and Wales. 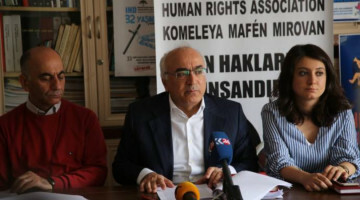 On Monday, DBP (Democratic Regions Party) co-chair Sebahat Tuncel and former HDP (Peoples’ Democratic Party) MP Selma Irmak announced they would go on indefinite and non-alternate hunger strike on Tuesday. 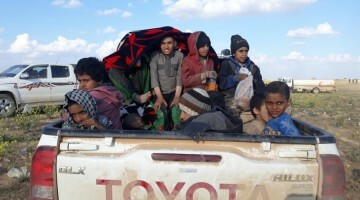 The Kurdish politicians also said the half an hour-long meeting did not mean the ending of isolation. 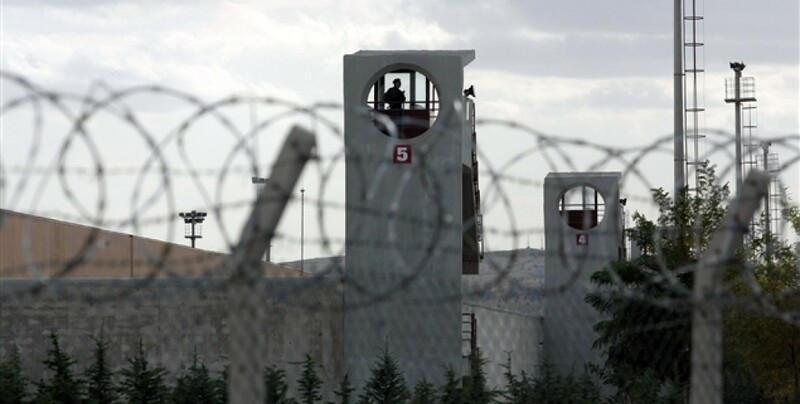 Reports say that six more prisoners started an indefinite and non-alternate hunger strike in the Bafra Type-T Prison in Samsun province in the Black Sea region in northern Turkey. 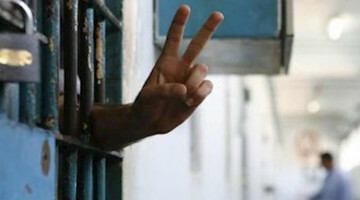 Names of the six prisoners on hunger strike since January 8 are as follows: Kinyas Atiman, Sinan Salhan, Rıdvan Kılıç, Mehmet Sıddık Özbakış, Halit Çankaya, Abdüllatif Teymur.